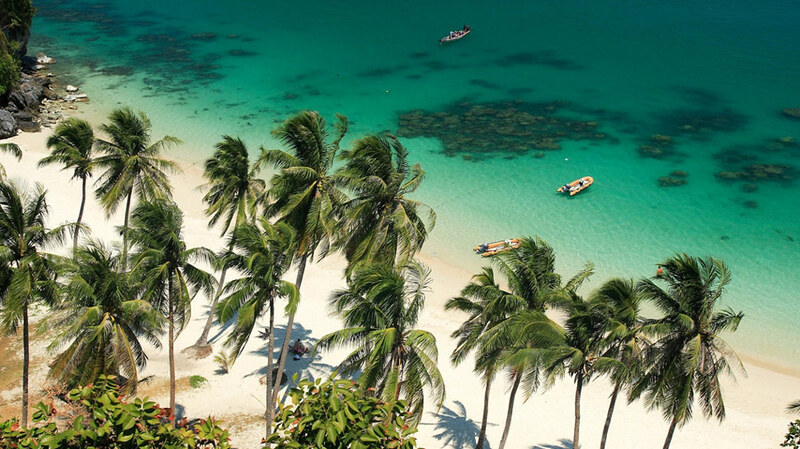 As Koh Samui attracts increasing numbers of wealthy global travellers, the range of activities and attractions being offered to visitors is continually growing, with unique, personalised land and sea adventures becoming particularly popular. 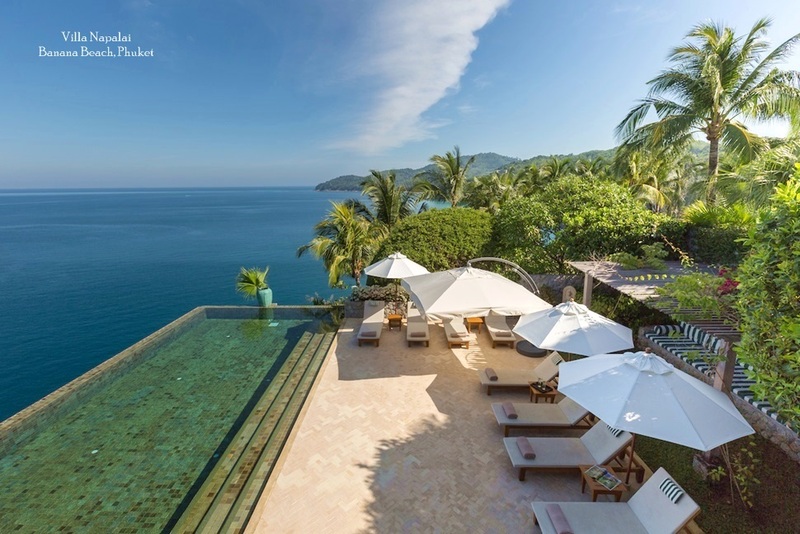 The island has long been known for its multitude of marine attractions, and with options ranging from a zip along the coast on a top of the range jet ski, to private charter diving excursions off the uninhabited islands in the Thai Gulf, it's hard to get bored while staying on Thailand's most famous boutique isle. 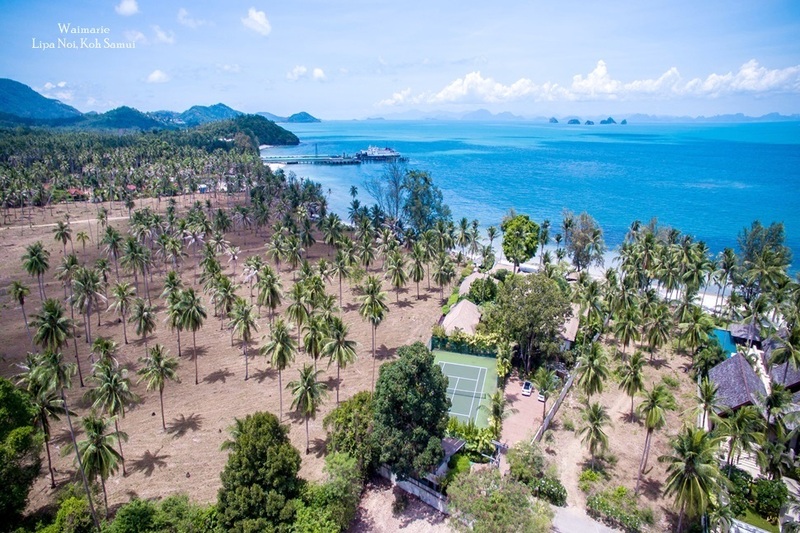 For visitors with an insatiable urge to take things one step further on the adrenaline scale, Water Edge Sports is a new marine adventure centre started by a group of friends who have lived on and frequented Koh Samui for the last 20 years. With a combined experience and passion for water based adventures that includes wake boarding, surfing, diving and windsurfing, they decided to source the most exciting new watersports toys on the planet so they can offer visitors a range of new exciting ways to get wet. One of the most radical new watersports to hit the waves recently is the Jet Lev Flyer. Inspired by the 007 classic, Thunderball, this jet pack device allows riders to literally fly up to ten metres above the water effortlessly. You can take in Samui's stunning marine views, then dip and dive at will, all the time tethered to a small floating vessel. A flexible water supply hose delivers pressurized water power to the jet pack and also serves as the tether, setting a flight ceiling and acting as a stabilizer, maintaining forward heading stability while in flight. Currently, there is only one of these exciting new devices available in Asia, and even elsewhere on the planet they have generally been the reserve of the super rich and superstars. 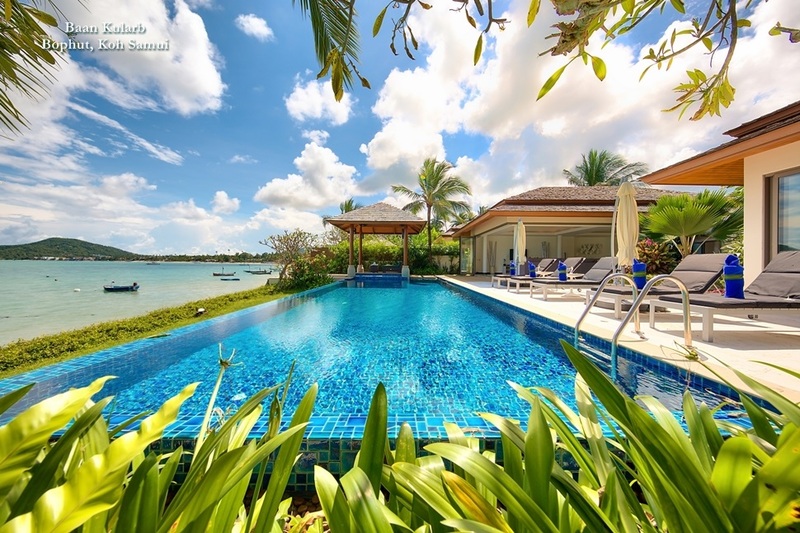 With professional tutorials provided by the Water Edge Sports team on Samui, from the first steps to flight ace, now everyone can live out their James Bond fantasy. Other new watersports toys on offer to active island visitors generally keep thrill seekers closer to or even under the surface of the ocean. The Seabob, for example, allows you to move through the water like a dolphin, either on the surface or at depth. Powered by patented jet stream engineering, water is sucked in by the powerful rotating impeller and forced out in a jet under high pressure. This means the Seabob Cayago F7 can achieve speeds of 20km above the water and 16km under water. For those who prefer to stand up, Super Aire Nautique 230, is now the best wake boarding boat in South East Asia, the boat’s amazing controllable wake systems allow you to surf the wake without a handle. For a more relaxed, but equally inspiring marine experience, snorkeling fans will love Power Diving. The Power Dive is a free-floating Power Snorkel Hookah, meaning you can buddy dive down to 6 metres with family and friends for more than an hour on the 35 a/h battery. A pump and motor are housed in a floating surround, which enables the Power Dive to float above the surface with the divers below. There are no tanks to carry, wear or refill, and divers can simply recharge or exchange the battery to extend their underwater adventures. With the Power Dive, people can descend close to the shore or head for offshore reefs in their own or a chartered boat. Its bright appearance and dive flag makes it easy to see where the divers are at all time. Training is minimal, and even inexperienced divers can enjoy the undersea world in minutes. As marine technology advances, the opportunities for fun and adventure in and above the ocean are growing all the time. Many of the water toys now hitting the market were originally developed as military applications, but forward thinking centres like Water Edge Sports on Samui are now bringing them to leisure world. 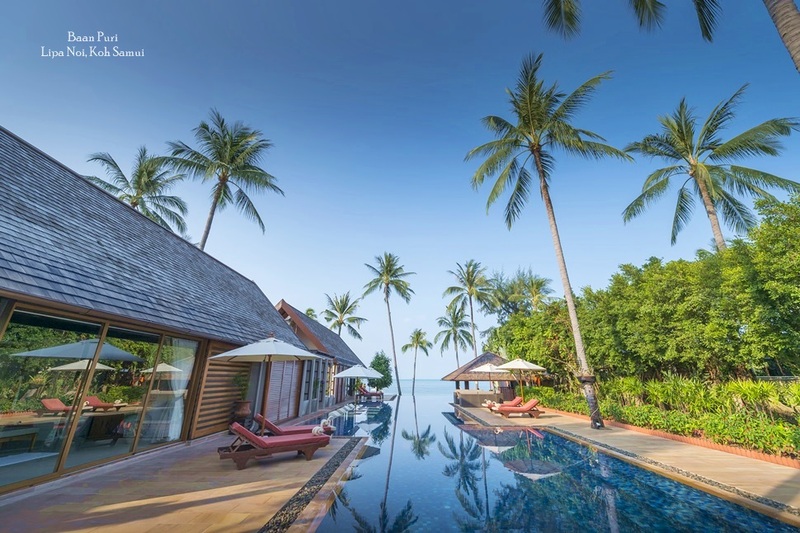 The indigo waters of Koh Samui provide the perfect playground to try something new. Whether your flying above the waves in a jet pack , surfing in the wake of a speed boat or diving to explore a coral garden, these unique new adventures are sure to make your vacation one to remember.